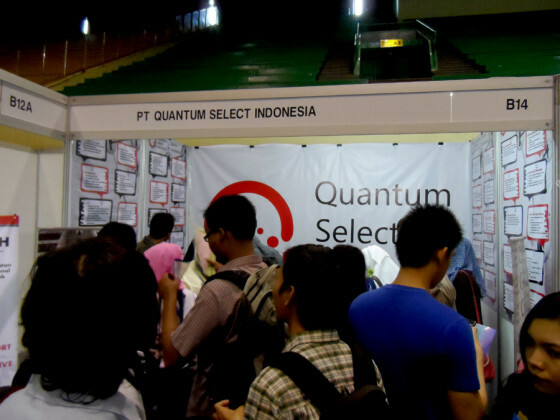 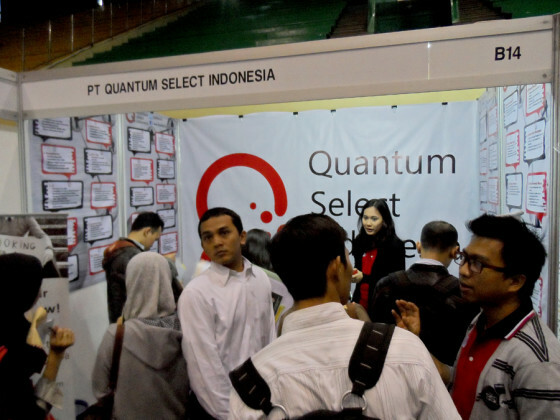 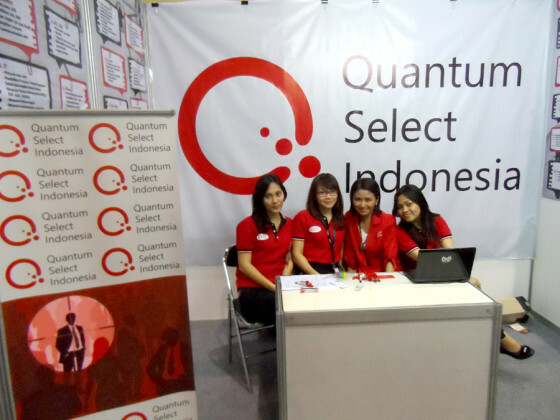 At least 1,000 applicants had shown up at Quantum Select International Booth. 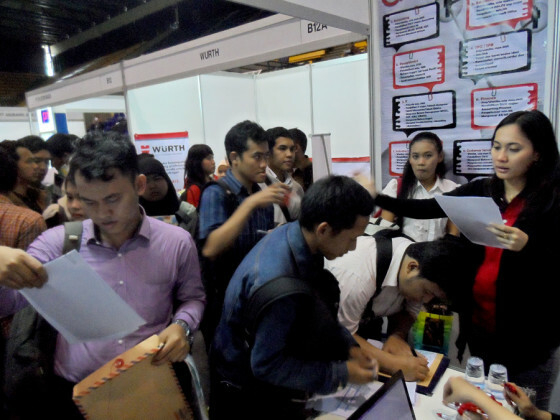 About 100 employers signed up to take part in Job Fair that included accounting, insurance, tax preparation, security, recruitment firm, banking and manufacturing fields. 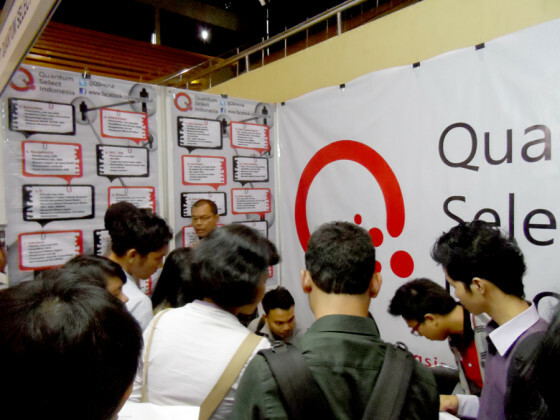 This job fair is ideal for us to meet talented and potential employees to fill our job vacancies.